Machine Shop Toronto, Precision Components, Metal Parts, Sheet Metal Fabrication throughout Canada & the United States | AM Machining Corp. When You're Seeking High Quality Machining Solutions. Accept nothing less than the best in the business. Using a combination of expertise and the latest technology. 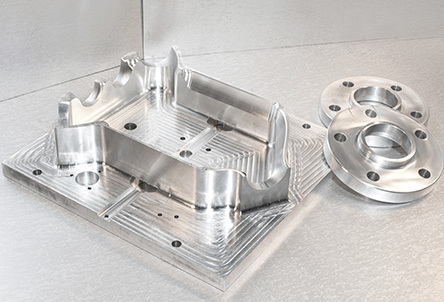 AM Machining Corp has over 40 years of experience in manufacturing high quality machined and sheet metal products to demand. Over four decades we’ve built up a wide range of technology that allows us to offer solutions that few other companies can. We have experienced teams who are dedicated to bringing the best solutions, on time, on budget and backed by personalized service. 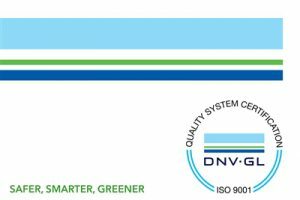 What’s more, we take great pride in offering the best quality, all the way from initial design, to manufacture and delivery..
As a general machine shop, our products range to a wide degree, depending on your needs and requirements. 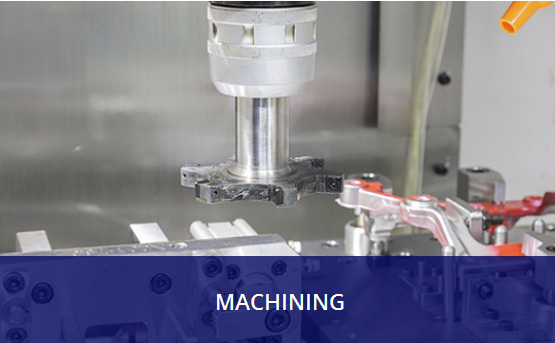 Our diverse range of machinery allows us to provide truly customised machining solutions. 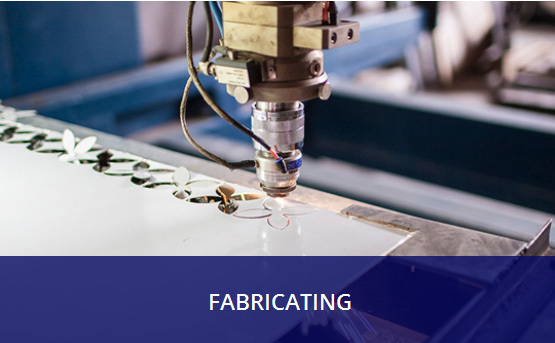 When you partner with AM Machining you can call on an experienced team whom you can rely on for fast and affordable fabrication services backed by state-of-the-art technology and machine tools. 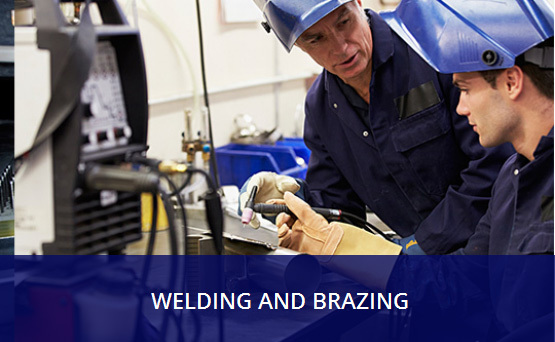 From high tolerance fitting and exotic welding to mig and tig welding we are the team to trust with great experience welding materials such as copper-to-copper, copper-to-brass, aluminium, and stainless steel. 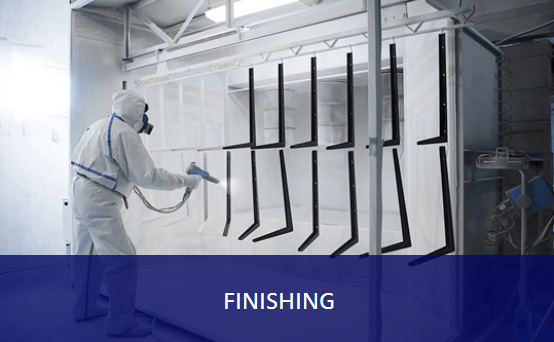 AM Machining supplies a range of finished products from bare metal finish to plated and painted surfaces depending on your needs. We have helped a lot of clients over the last 40 years. And they’ve said some nice things about us. We are extremely pleased with the quality of service we receive from Abbecan. We appreciate your responsiveness and dedication to assisting us in whatever project we are working on. We pride ourselves on our experience and high quality. And can back it up with full certification. ISO 9001:2015 certified organizations have completed the requirements for a quality management system that has the ability to consistently provide product that meets customer and applicable statutory and regulatory requirements, and aims to enhance customer satisfaction through the effective application of the system, including processes for continual improvement of the system and the assurance of conformity to customer and applicable statutory and regulatory requirements. 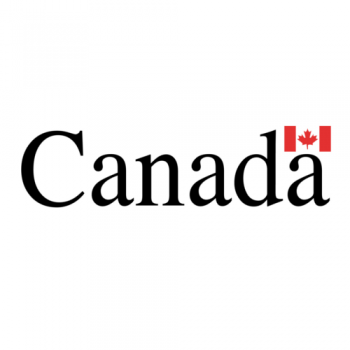 The Controlled Goods Program is administered by Public Works and Government Services Canada and is Canada’s domestic industrial security program. It is designed to strengthen Canada’s defence trade controls. CGP Registration is mandatory for anyone in a position to examine, possess or transfer controlled goods in Canada. 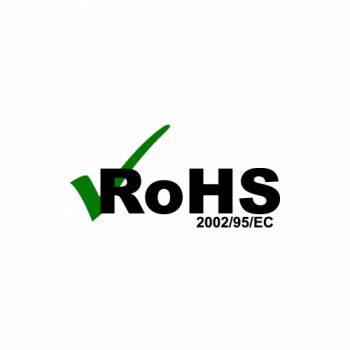 RoHS, short for Restriction of Hazardous Substances, is specific to the European Union. The law revolves around the handling of hazardous materials, ranging from the manufacturing to the disposal of the material. While created inside of Europe for members of the European Union, other regions around the world have utilized and created offshoots of the RoHS. This includes nations throughout Asia (China, Japan and South Korea) and versions of it inside of North America as well. 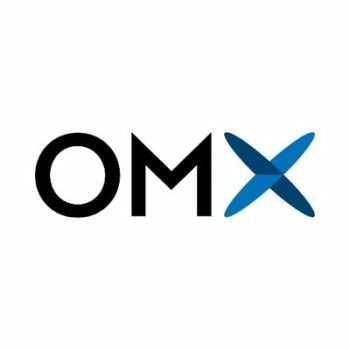 Abbecan understands the requirements of ITB and Value Propositions and has been an active member of OMX, the online marketplace for ITB opportunities, since its inception.